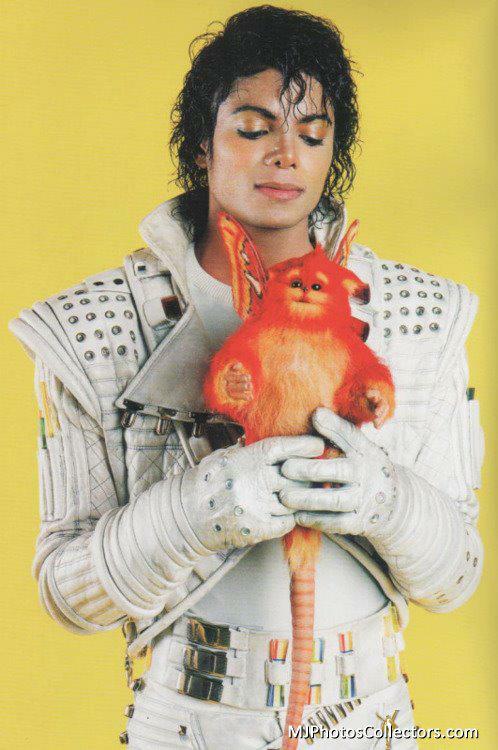 EO. . HD Wallpaper and background images in the Captain Eo club tagged: captain jackson michael eo. This is what Michael is thinking. Michael-"What the hell is this thing? It smells weird, it looks weird and it feels weird. Get it out of my sight and get me MJsGurl4Eva1202 RIGHT now! I need sexual healing and she is the girl for that."